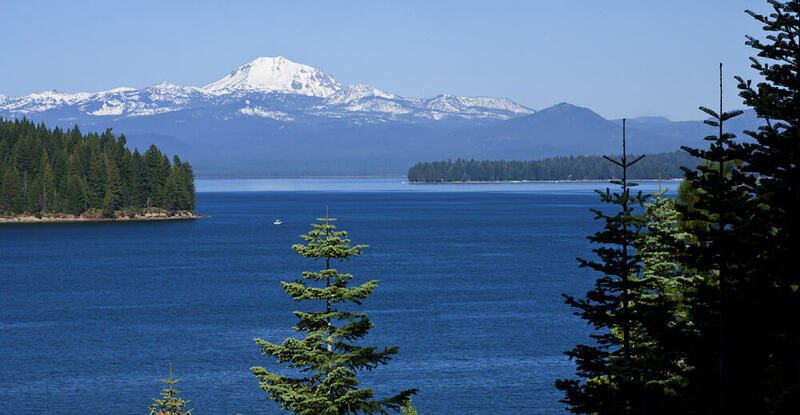 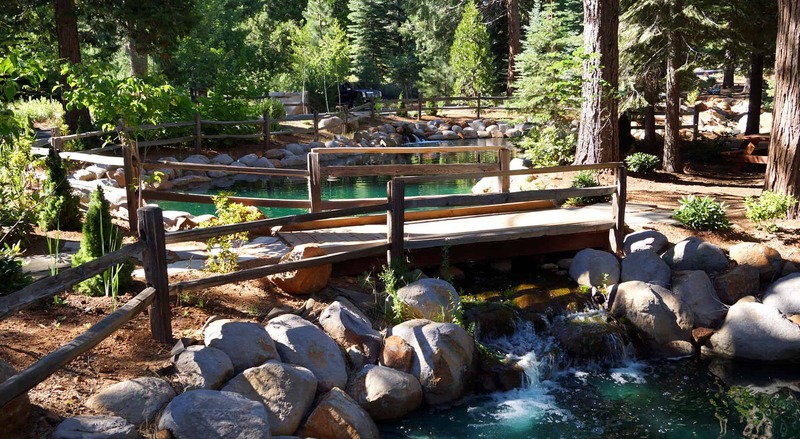 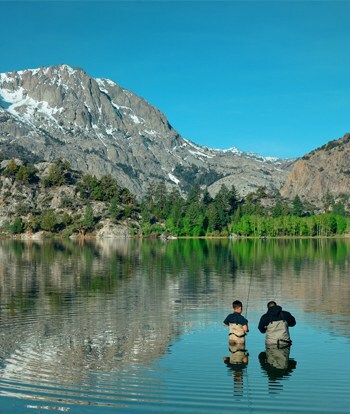 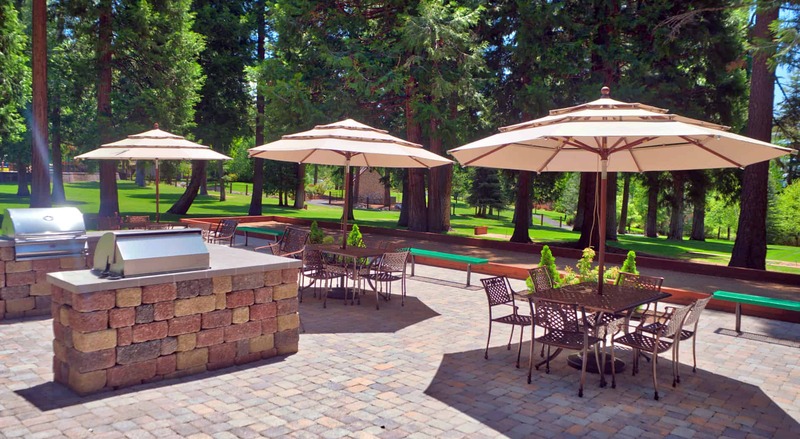 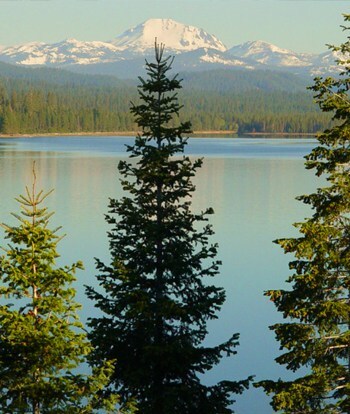 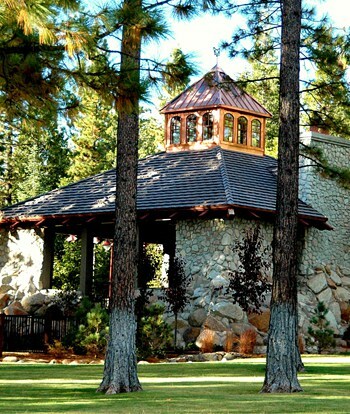 Visit the splendor of Lake Almanor with its 52 miles of shoreline, the majesty of Lassen Volcanic National Park, the Caribou Wilderness and the million-plus acres of the Lassen National Forest which surround the Foxwood Lake Almanor community. 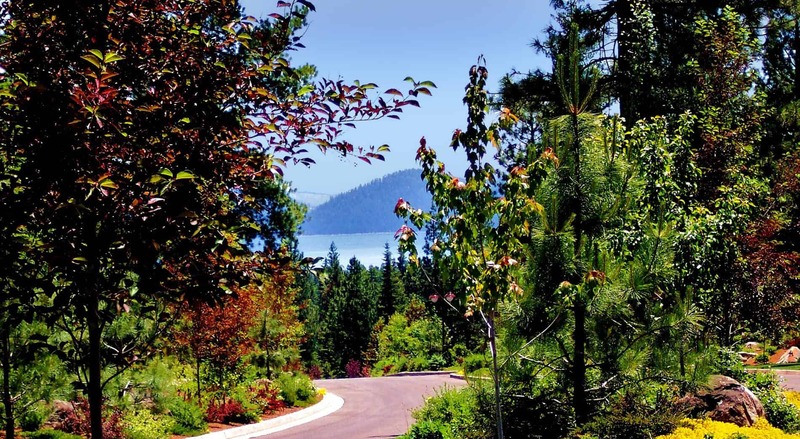 Hundreds of acres of infrastructure-developed lots await creative genius inspired by the untouched wilderness surrounding the Foxwood Lake Almanor community. 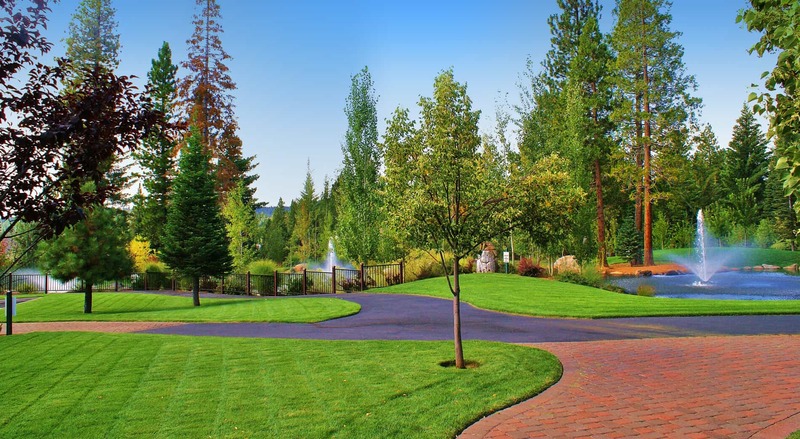 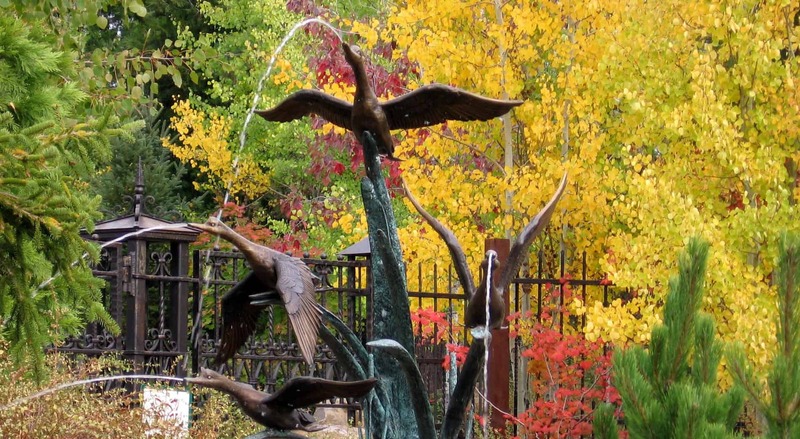 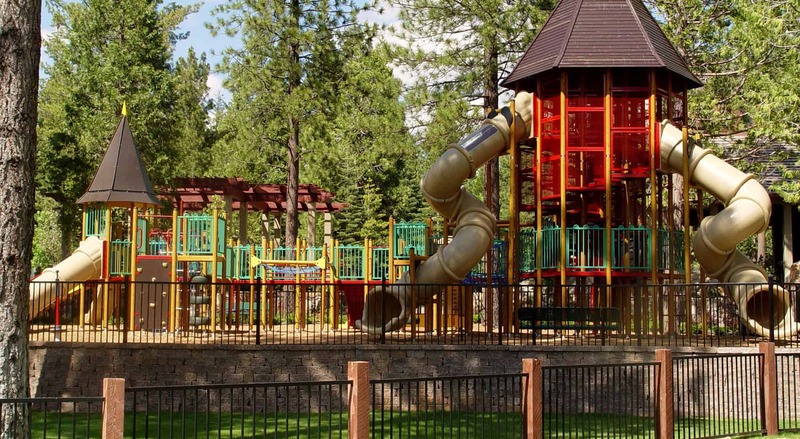 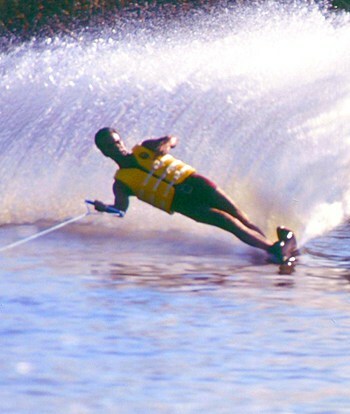 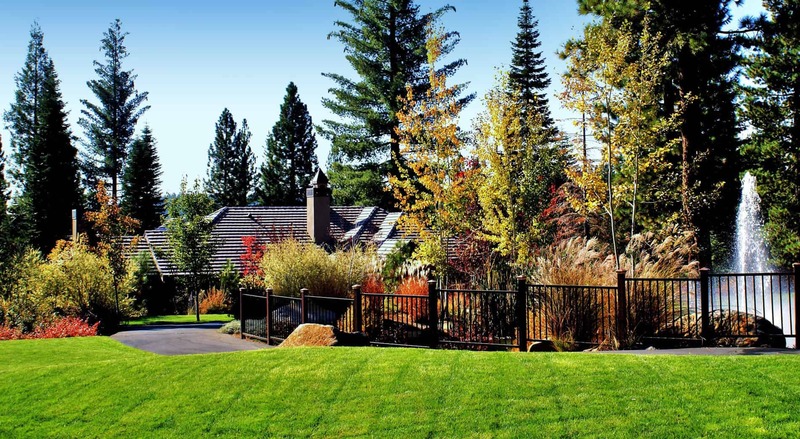 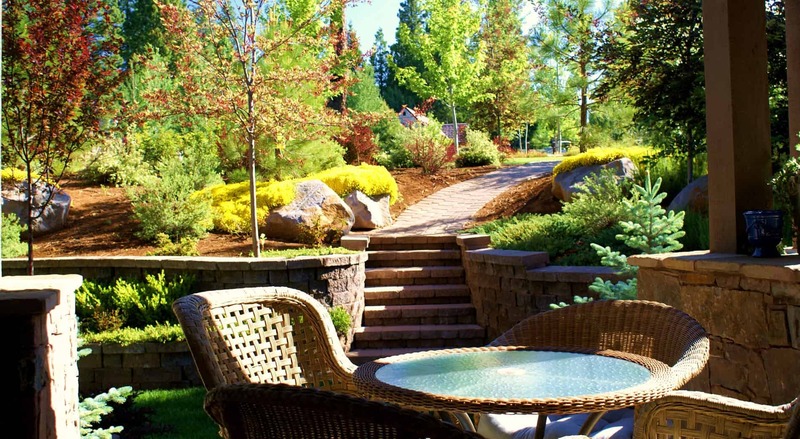 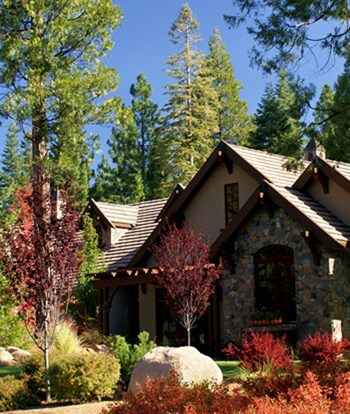 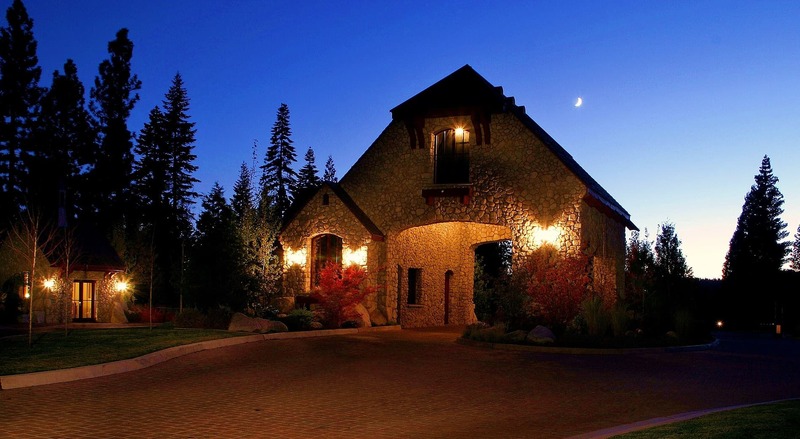 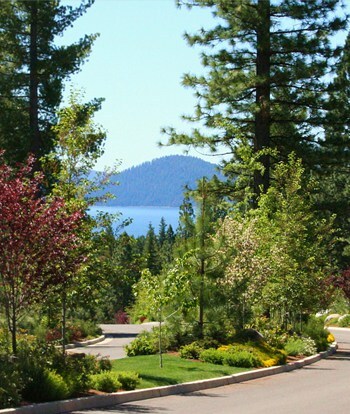 Master-planned into four distinct villages, each imbued with rich, independent character that responds to the unique perspective of the of the homeowner, Foxwood Lake Almanor is ripe for defining your lifestyle.